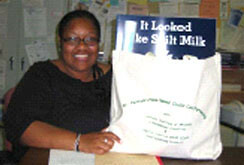 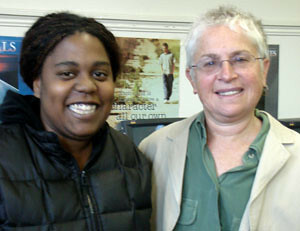 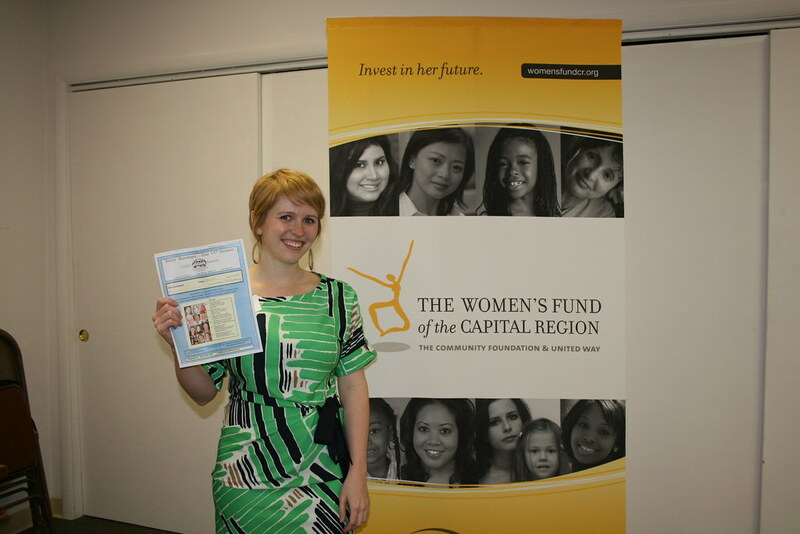 Thank you for investing in her future! 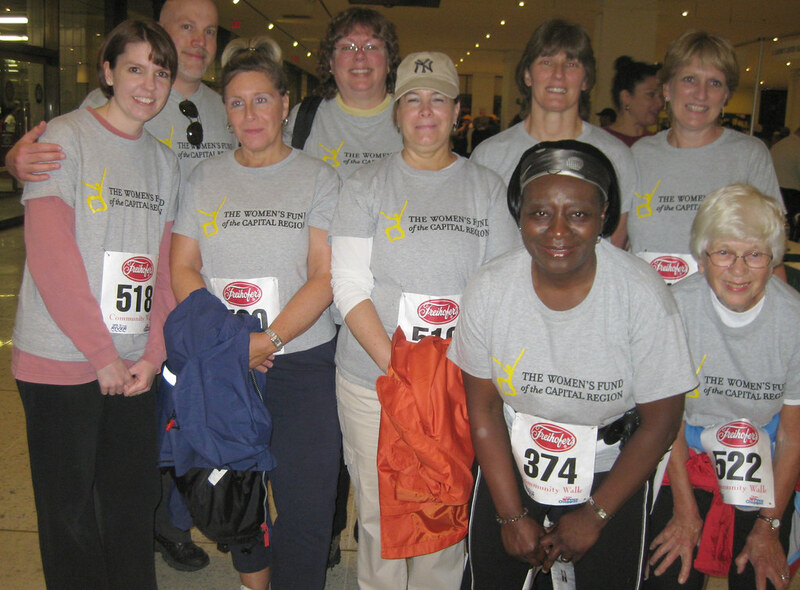 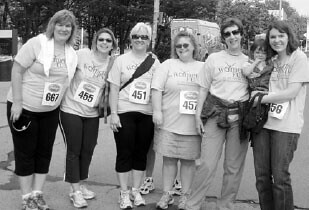 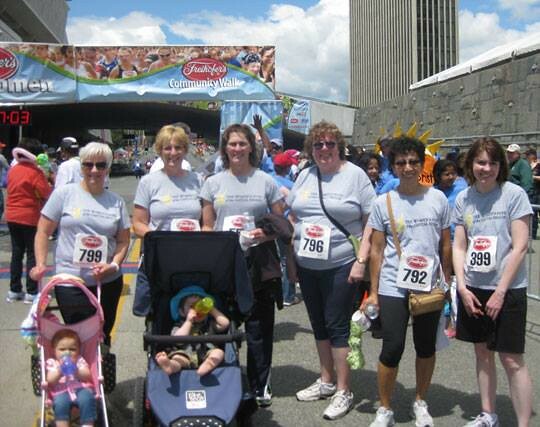 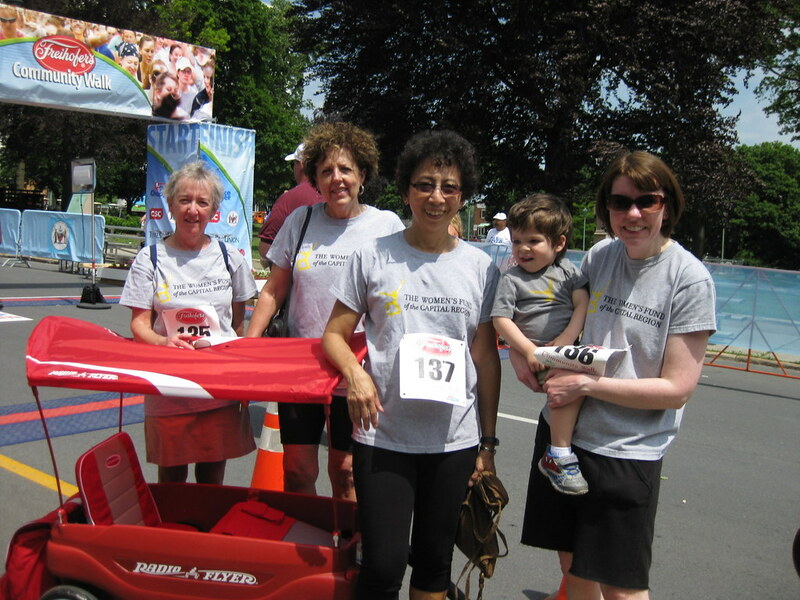 Thank you to everyone who supported the Women's Fund of the Capital Region's participation in the Freihofer's Community Walk, held at the Empire State Plaza. 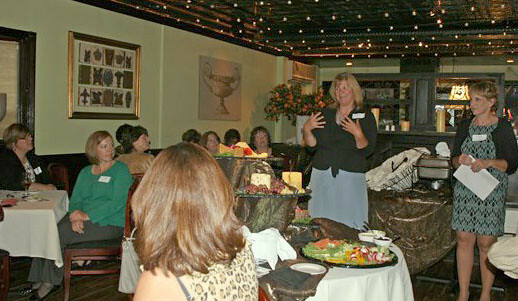 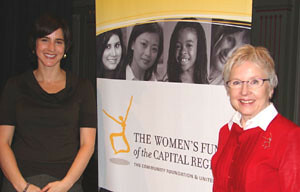 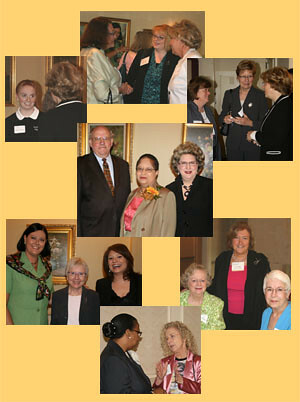 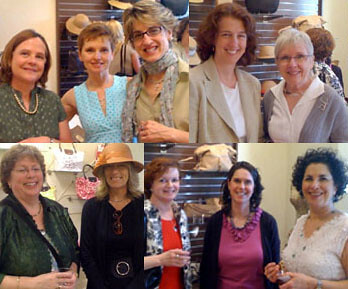 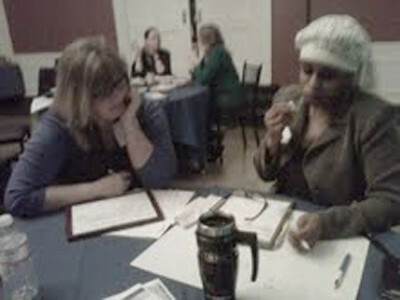 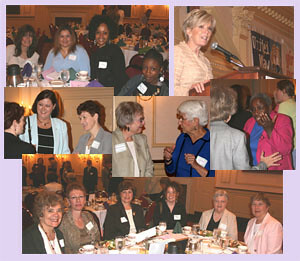 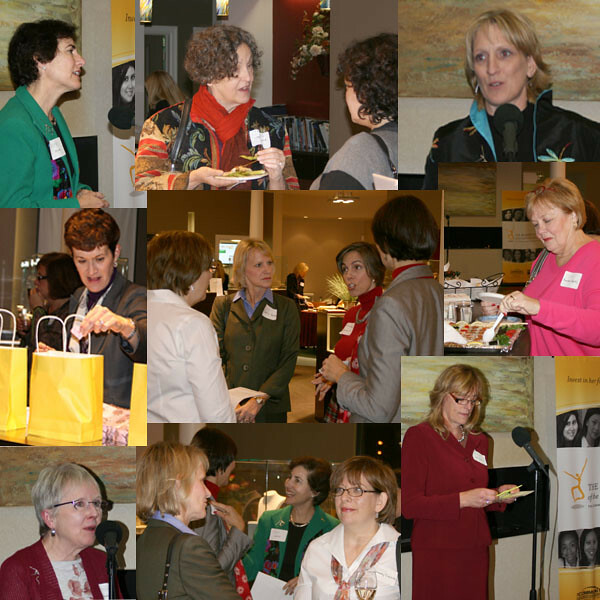 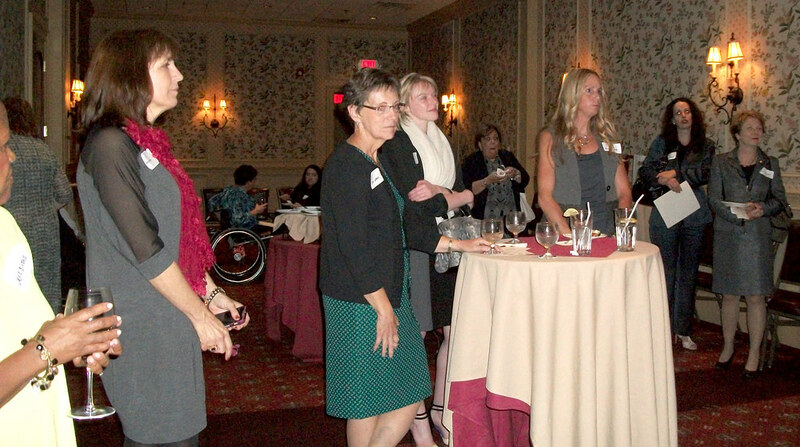 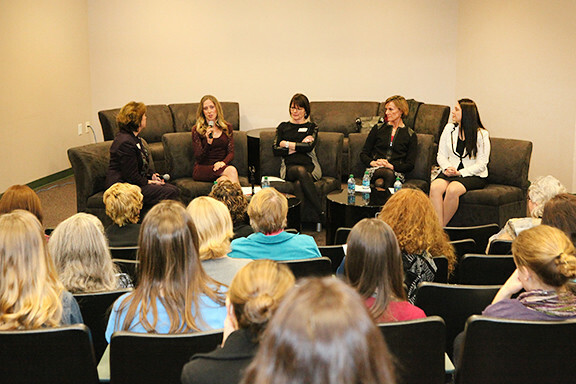 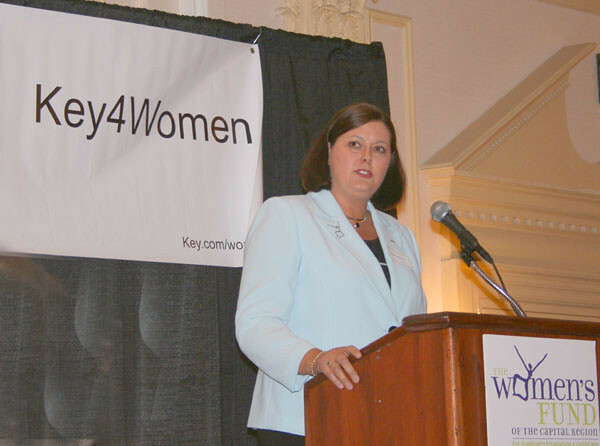 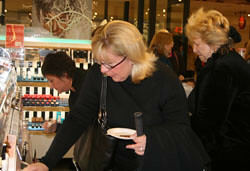 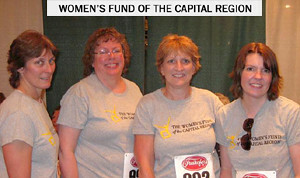 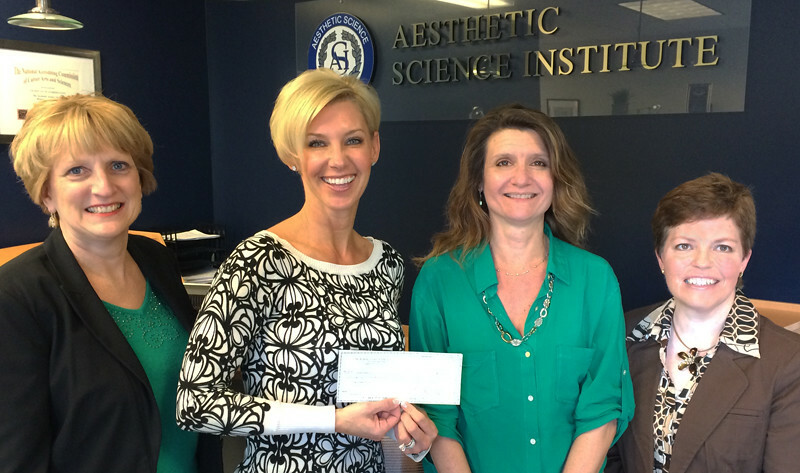 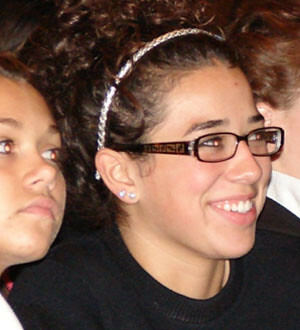 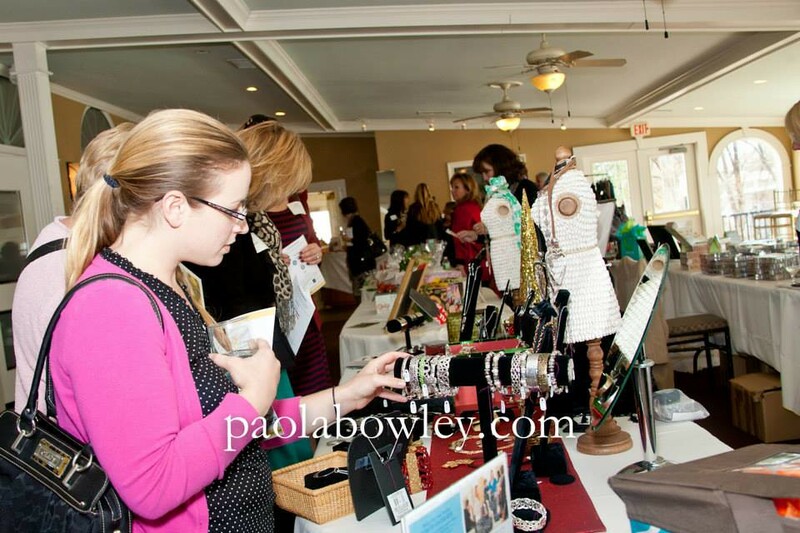 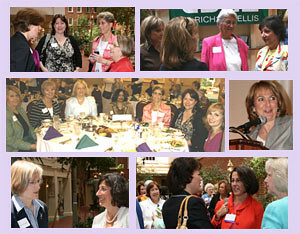 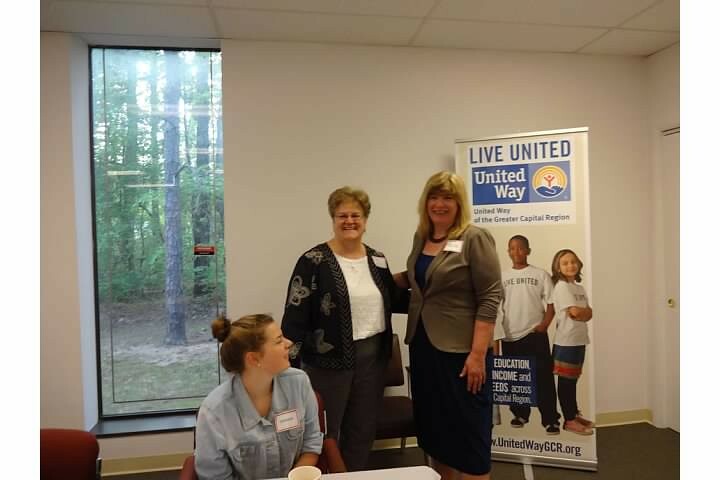 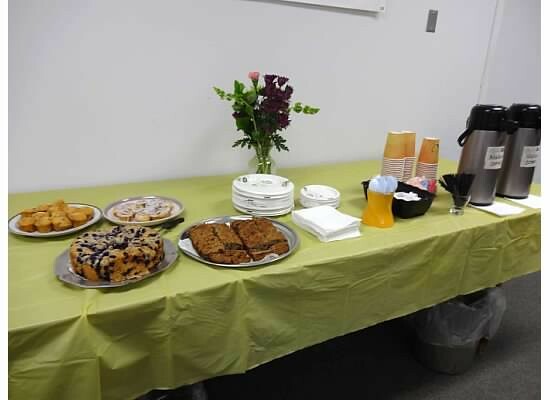 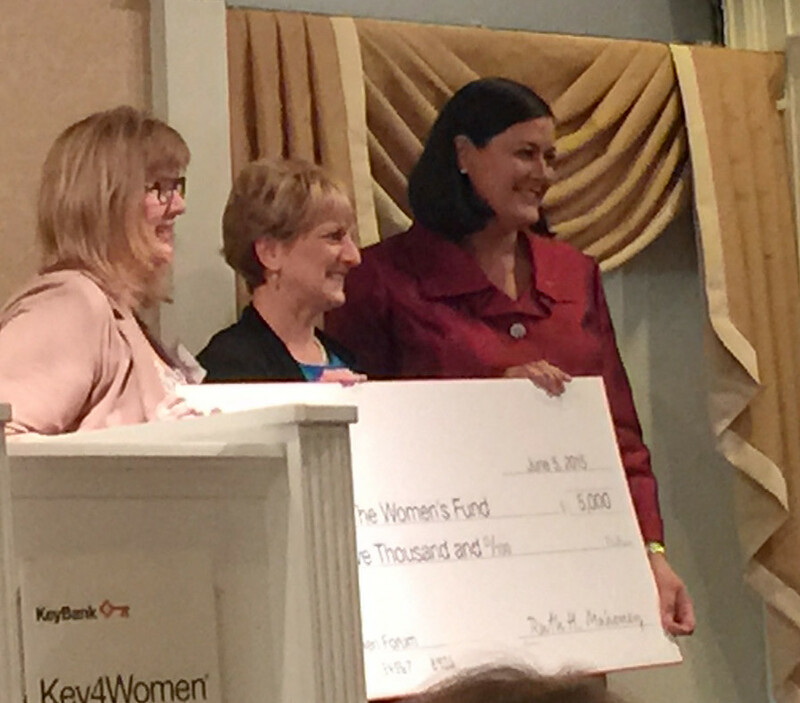 Over 50 women joined the Women's Fund of the Capital Region to celebrate Inspiring Change: Women Helping Women. 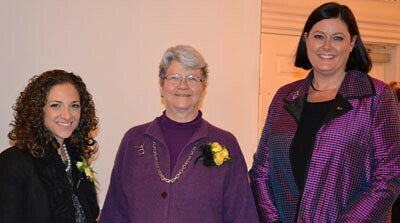 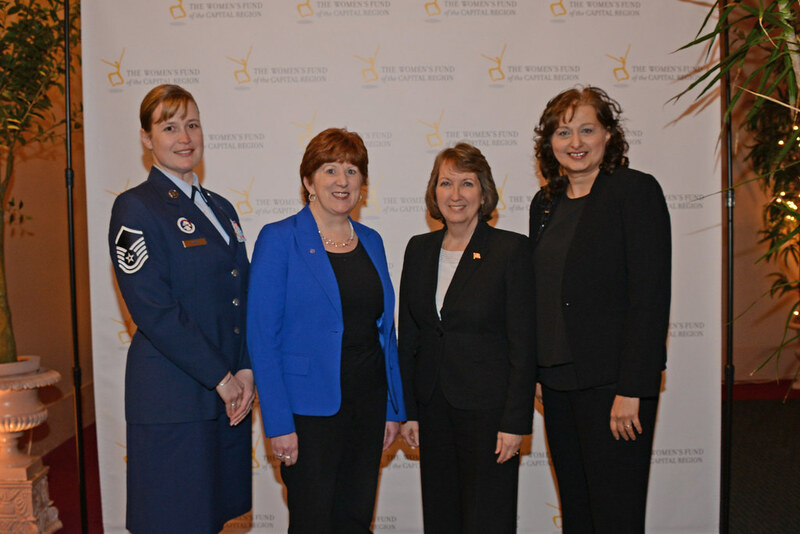 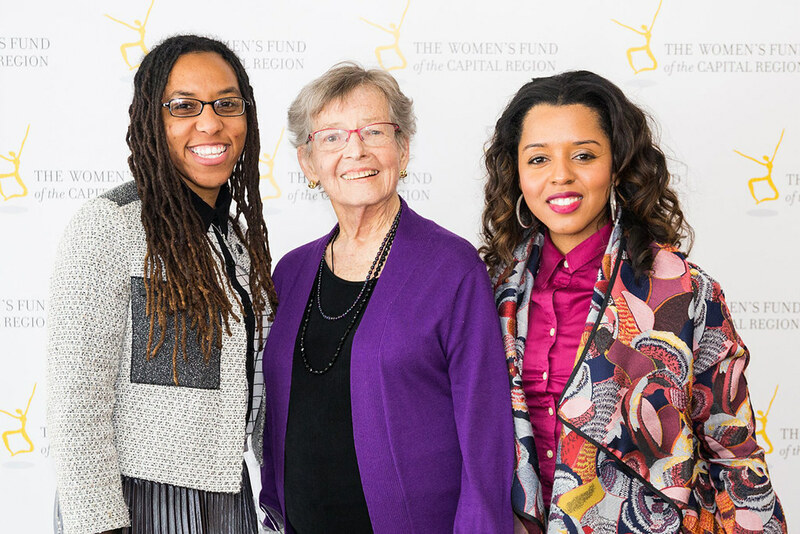 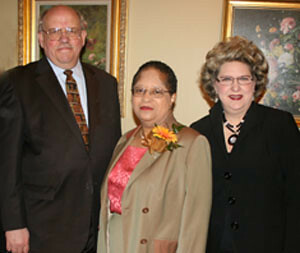 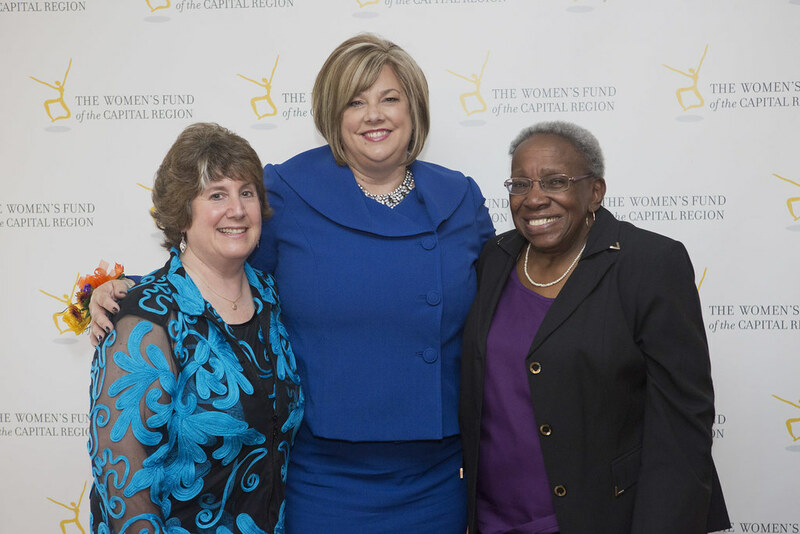 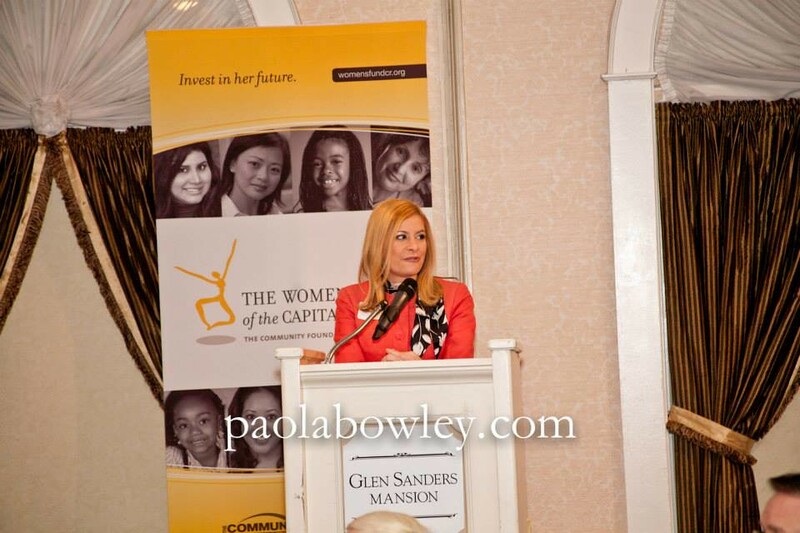 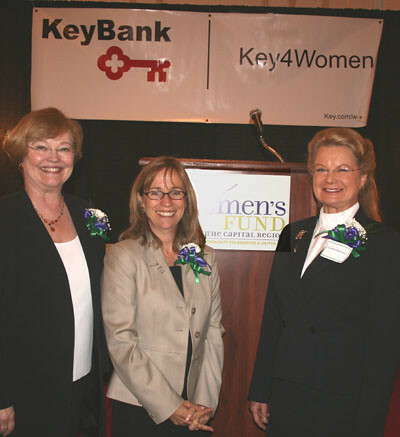 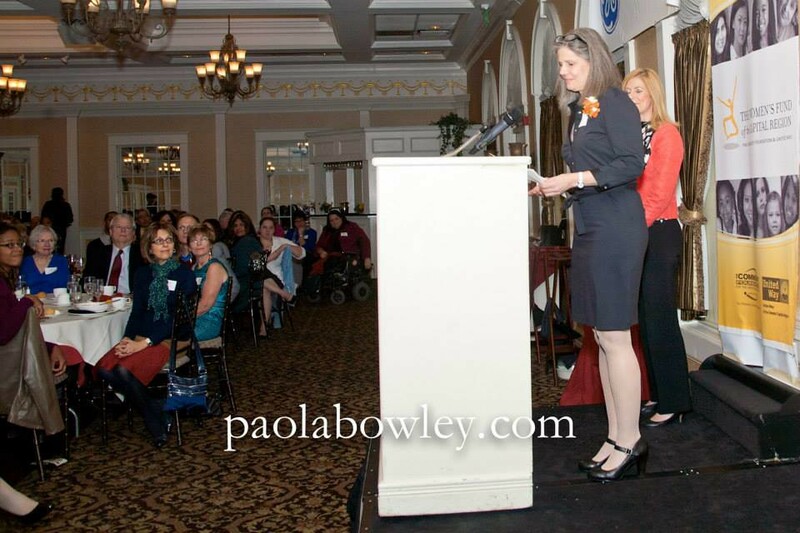 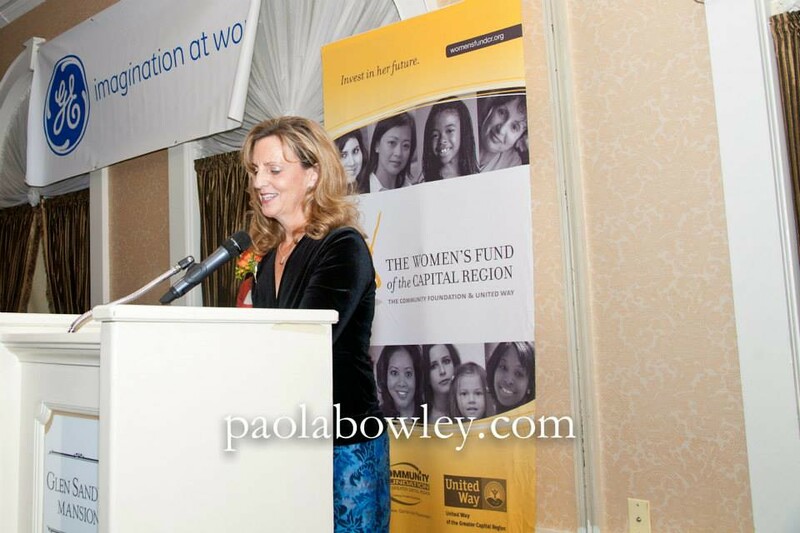 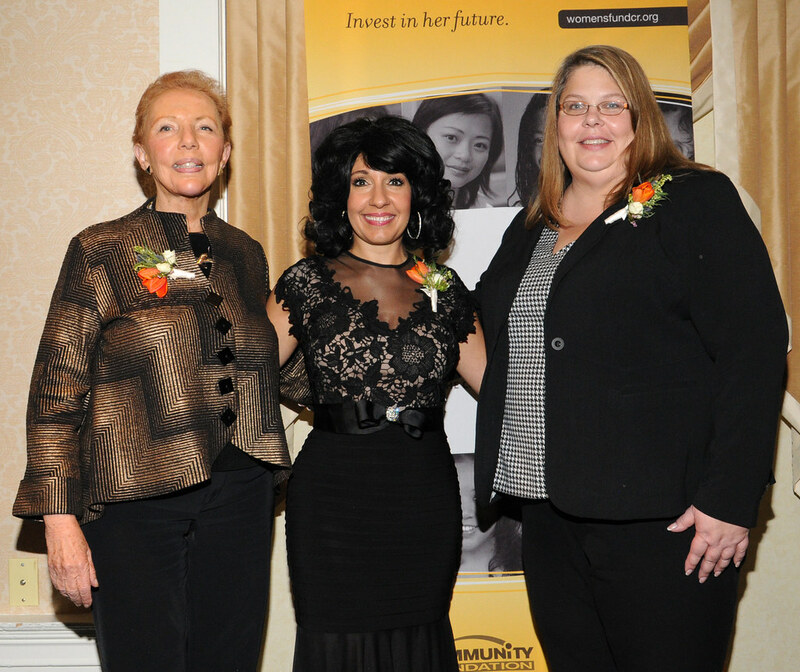 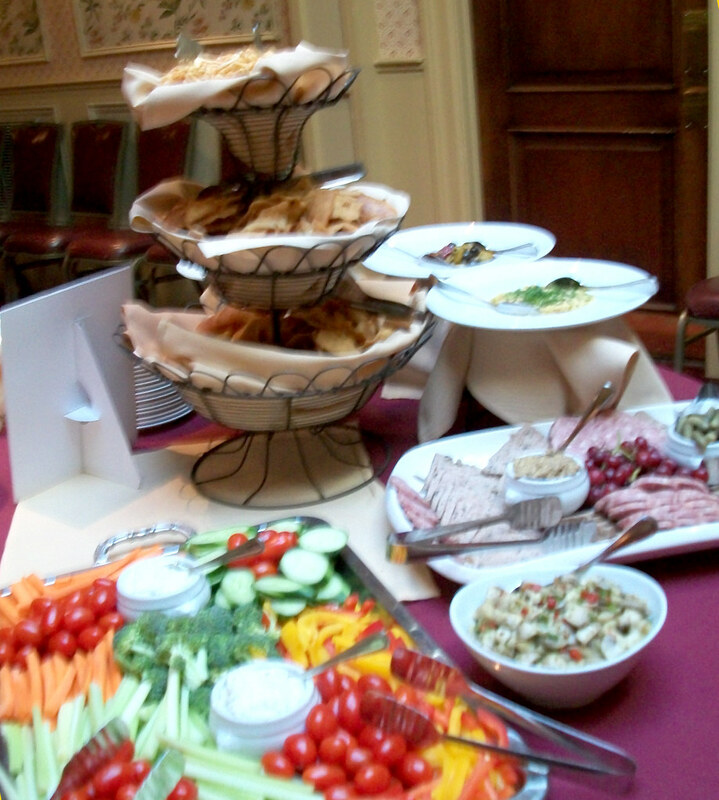 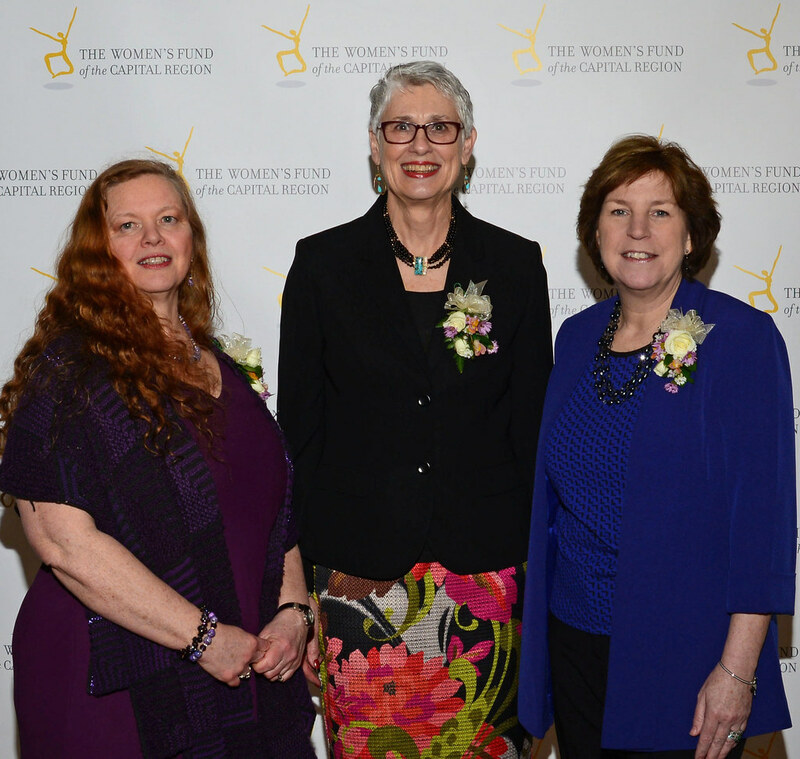 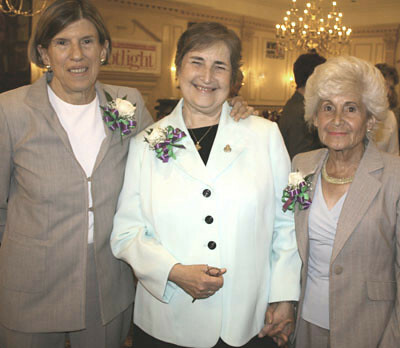 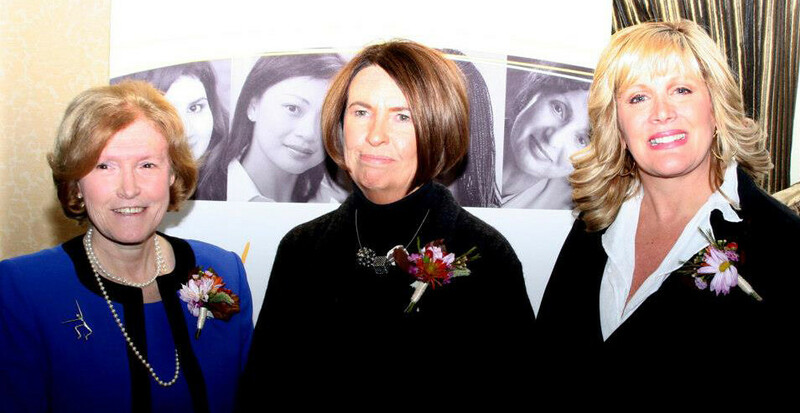 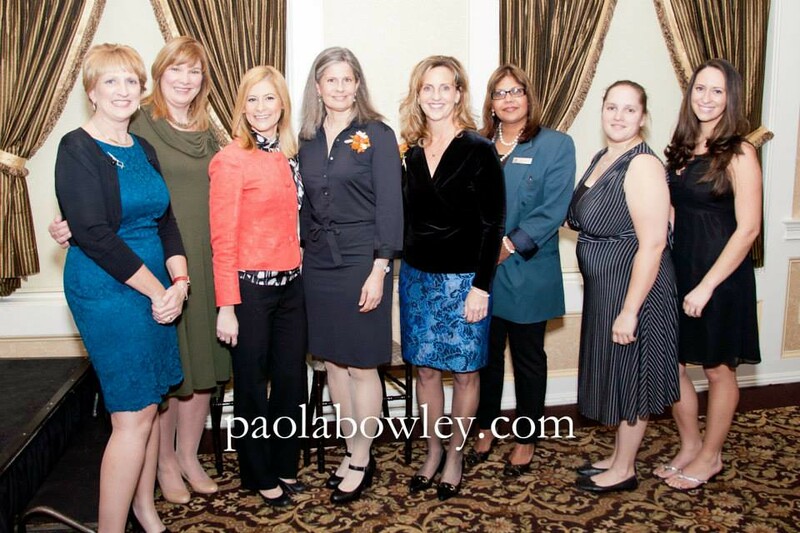 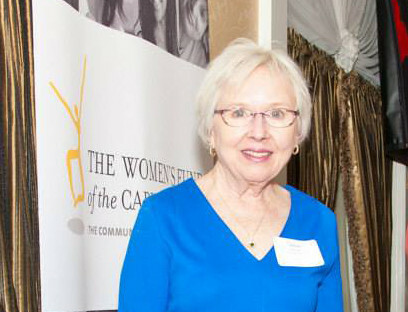 On Wednesday, November 20, 2013, the Women’s Fund of the Capital Region honored two outstanding women of achievement at its sixth Trailblazers Awards Luncheon at the Glen Sanders Mansion. 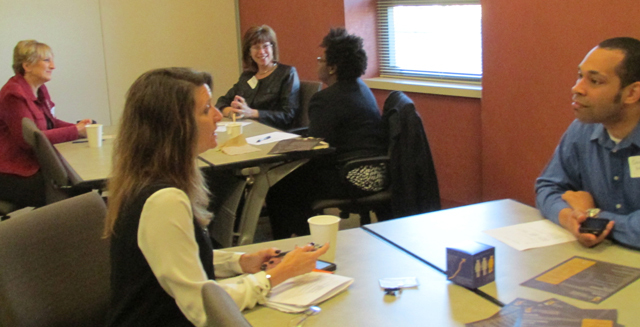 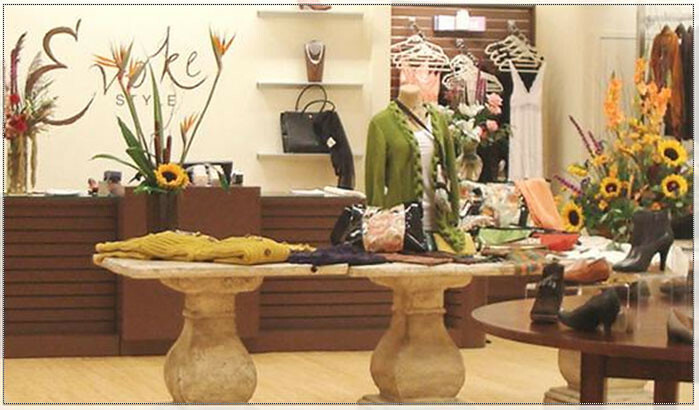 Are you getting ready to start your new career? 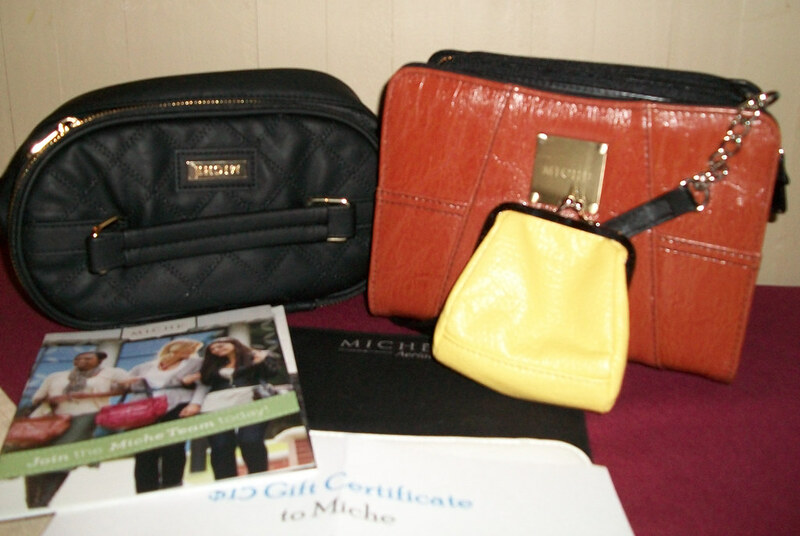 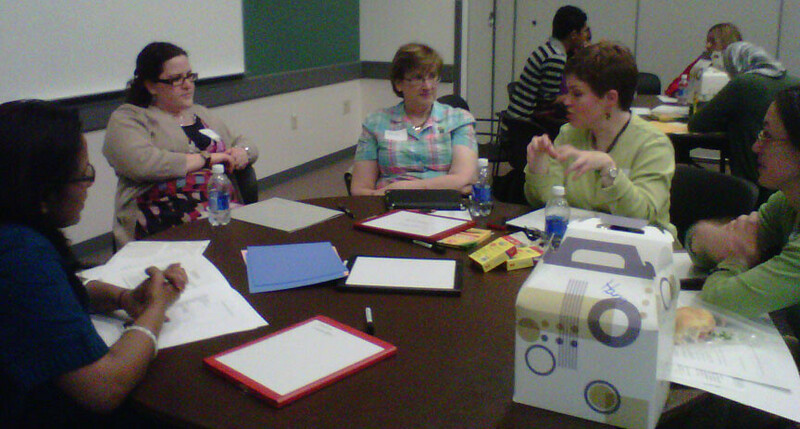 Here are some mini-workshops to help you. 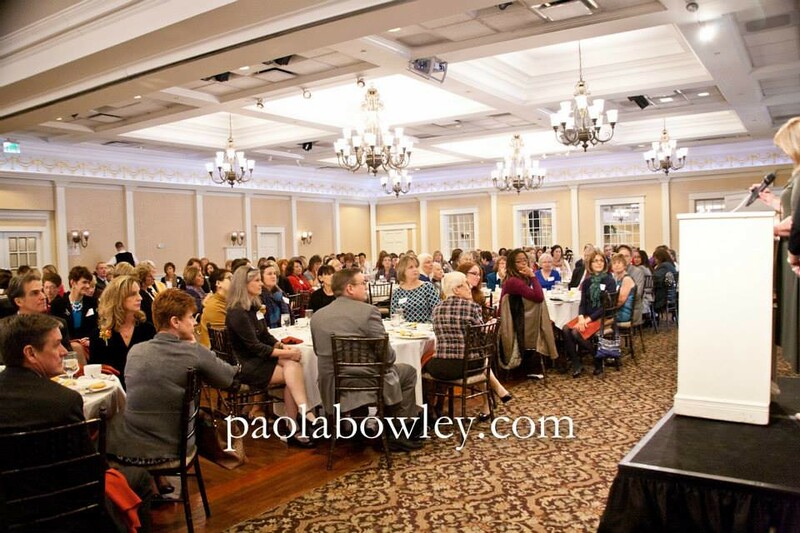 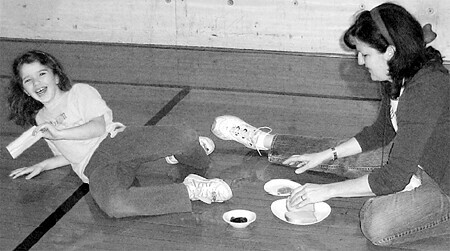 Choose up to four of these 30 minute mini-workshops.